Are you one of those customers that were ninja fast enough to be able to purchase one (or several) Xiaomi Mi 3 on 20 May? Here’s a good news to you then: your purchase is already on its way, according to this update on Xiaomi Malaysia’s Facebook page. There is certainly nothing abnormal about that but what made this update slightly interesting is that Xiaomi Malaysia has also included pictures of those Xiaomi Mi 3 being prepared for shipment at one of its distribution facility in China. There might not be much pictures around though but in general, these photos do provide us a glimpse at a part of Xiaomi’s operation. 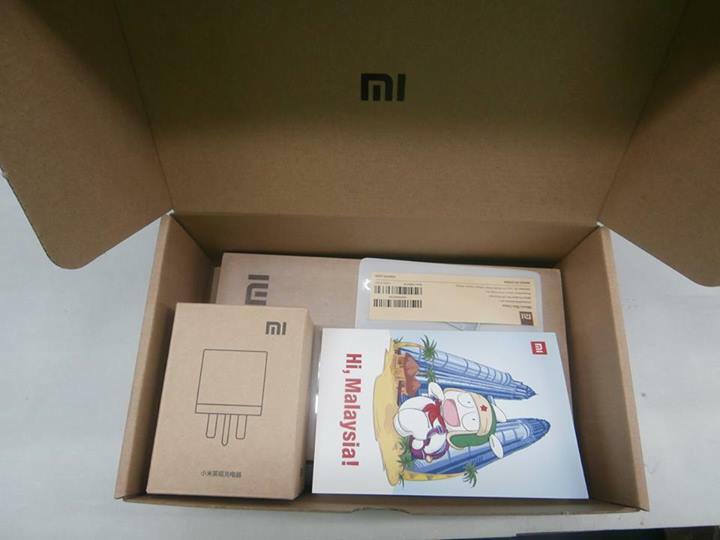 Judging from the label on one of the photos, the packages seems to be ready to be picked up by FedEx; so Malaysian customers should expect to receive their Xiaomi Mi 3 (complete with card that said “Hi, Malaysia”) very soon.